In this blog post, we are going to learn control flow structures - if-else statements in Go Language with examples. Like many programming languages, Go Language provides control structures for decision making. if and else statements are one of type.if statements are used to execute a piece of code based on the conditional expressions, if the condition is satisfied, code block will be executed. conditional expression is evaluated and always results true or false. the expression can be made of simple boolean values or complex expression created using comparison operators ==,= or !=. the expression can be single or multiple. Multiple expressions are joined with logical operators like &&,||,! operators. 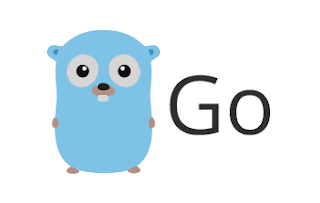 Conditional Expressions are not required to be enclosed with parenthesis, But code block must be enclosed with curly braces In golang, curly braces are required for code block which contains sing statements. This syntax contains else block for if statement. if conditional expression is true if the block is executed, otherwise else block is executed.